In a major long-awaited development, India is going to host the India Tourism Mart (ITM) in New Delhi from September 16 to 18 of this year. The mega show, with some 300 foreign buyers and over 250 Indian sellers, is being jointly organized by the Ministry of Tourism (MOT) and FAITH, the apex industry body comprising all associations. FAITH stands for Federation of Associations in Indian Tourism and Hospitality. 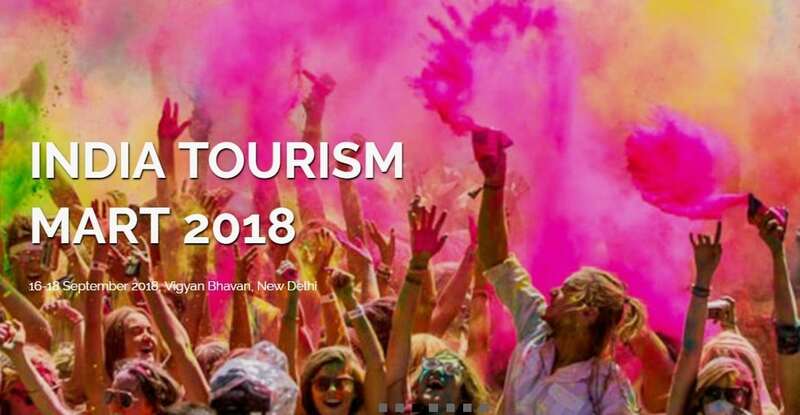 Tourism Minister K. J. Alphons and FAITH Secretary General Subhash Goyal said in New Delhi on July 9 that the ITM will become an annual event. All the states and private sector establishments will play a major role in the event that will be held at Vigyan Bhawan. The sellers list is being carefully crafted to include present and potential operators who are or will promote India as a destination. The states will host buyers to see attractions in pre and post tours. Rashmi Verma, Secretary of the MOT, said that the event will enable states which at present are unable to promote abroad, do so at the ITM. China is among the new markets being explored, as India at present gets only a small fraction of the massive outbound tourists from the country. Buyer-seller meetings will be held on September 17 and 18 after the formal opening. Older PostAfrica Tourism Leadership Forum: Why you should register now?